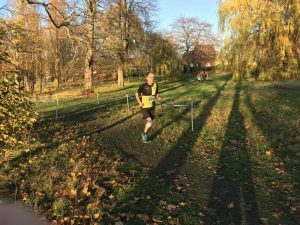 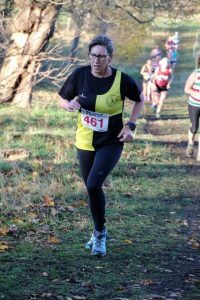 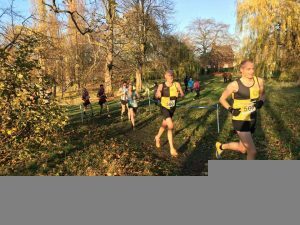 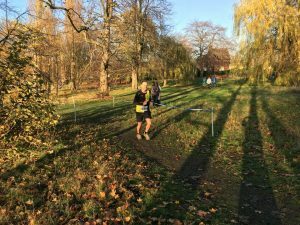 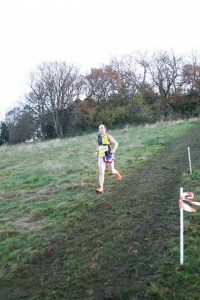 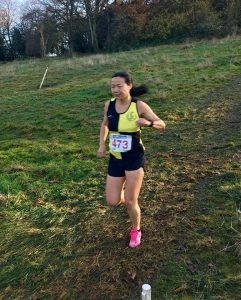 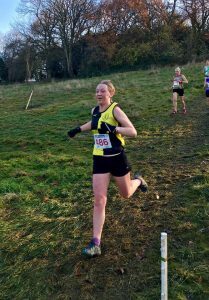 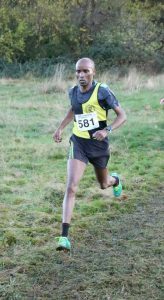 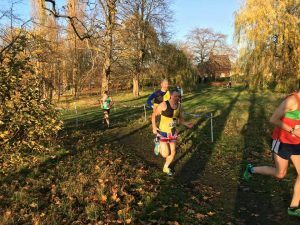 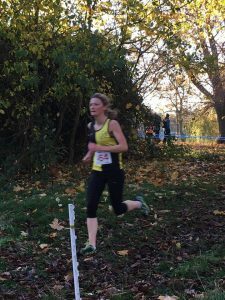 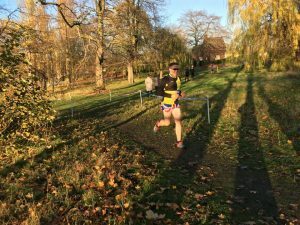 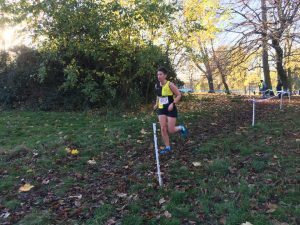 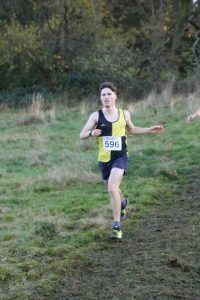 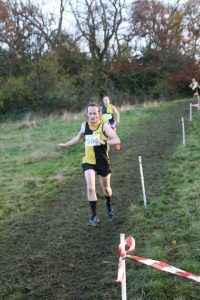 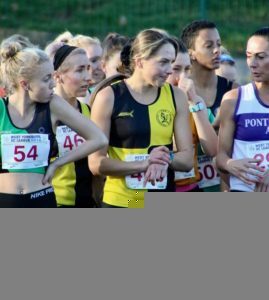 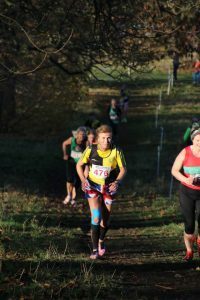 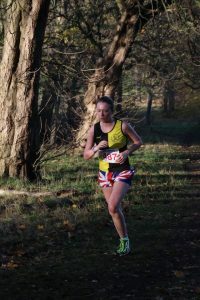 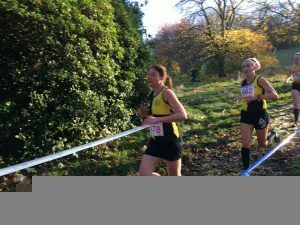 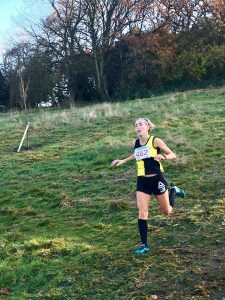 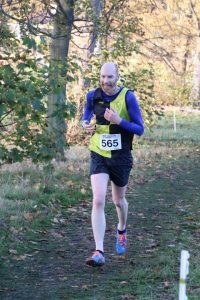 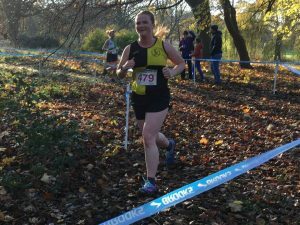 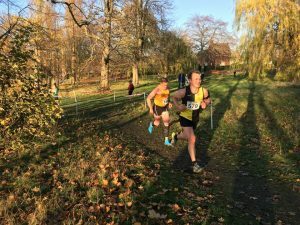 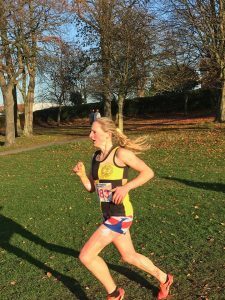 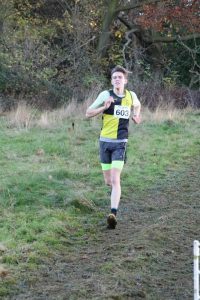 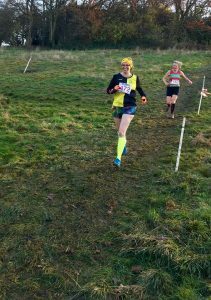 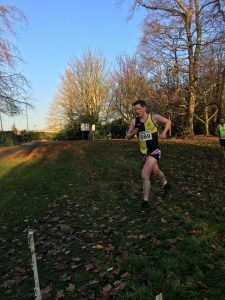 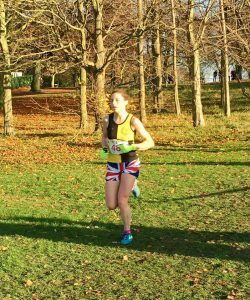 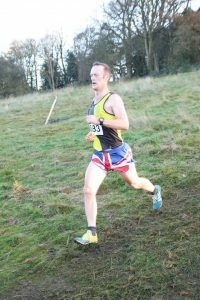 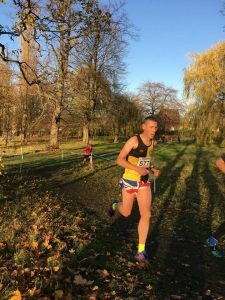 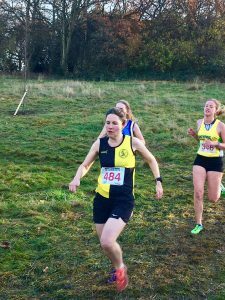 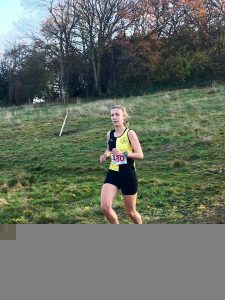 —West Yorkshire Cross Country League, Race #3 – Thornes Park, Wakefield . 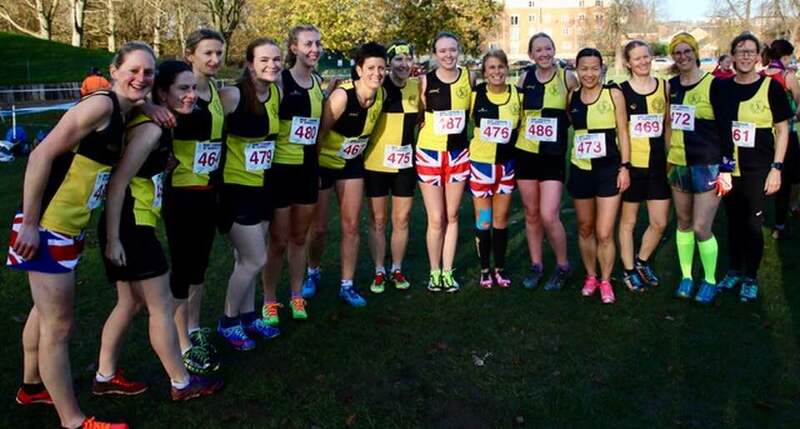 Knavesmire’s Ladies have been first team at each of the first three races. 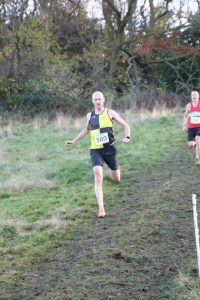 This time being 1st of 12 competing teams. 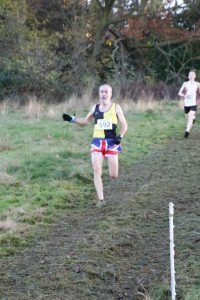 Knavesmire’s Men were 8th team out of 13. 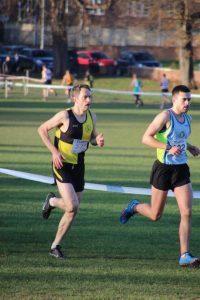 Thanks to those who came out to support on the day, especially Club Coach Pete Schofield and Brian Hughes and Fiona and Neil Strange for photos. 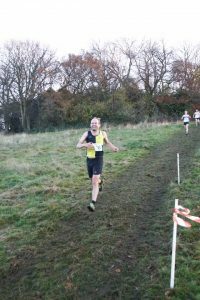 —Newcastle Town Moor Half Marathon. 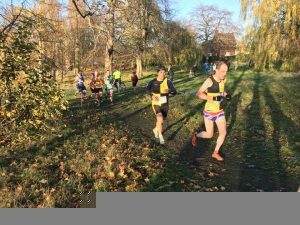 492 participants, 42 from YKH ( 8.5 % of total ). 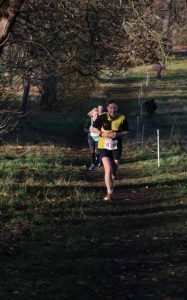 331 participants, 30 from YKH ( 9 % of total ). 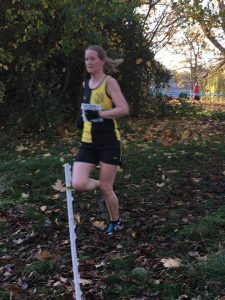 78 participants, 7 from YKH ( 9% of total ).